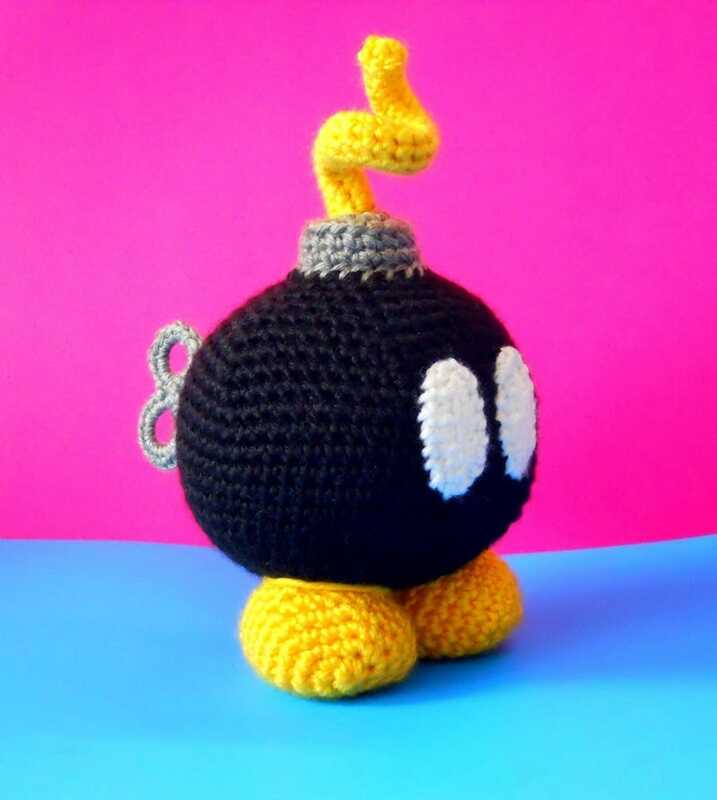 And so is Chain Chomp, the 1-Up Mushroom, and pretty much every other Mario character that crafty-seller nerdJERK knits its crochet magic on. Nintendo series, such as Mario and Kirby, are represented. Those interested yarning yearning to own one of these, check out nerdJERK's online shop in the link below.